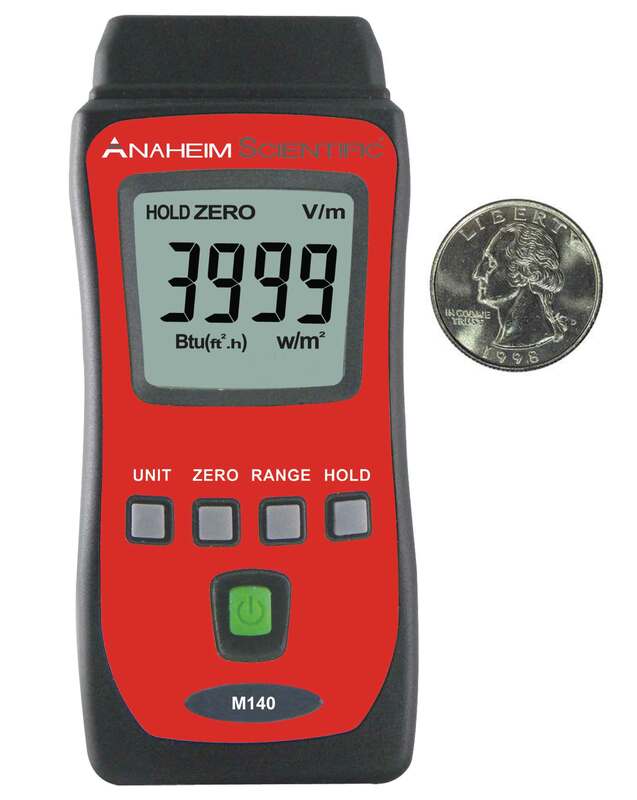 The M140 measures solar irradiance in units of W/m2 or BTU/(ft2*h). It is durable, reliable, and easy to use. Super low price, high precision. Measurable light sources, including all visible light. Select either W/m2 or BTU / (ft2*h) units. Power off: Manual on/off by push button, or auto shut off after 15 minutes. Please click here to contact our distributors directly to find out where to buy the M140: Mini Solar Power Meter.